A walk, jog or run is a great way to get fit but the weather and time factors often mean that the steps recorded on your activity tracker are well below those you’d like to be taking. 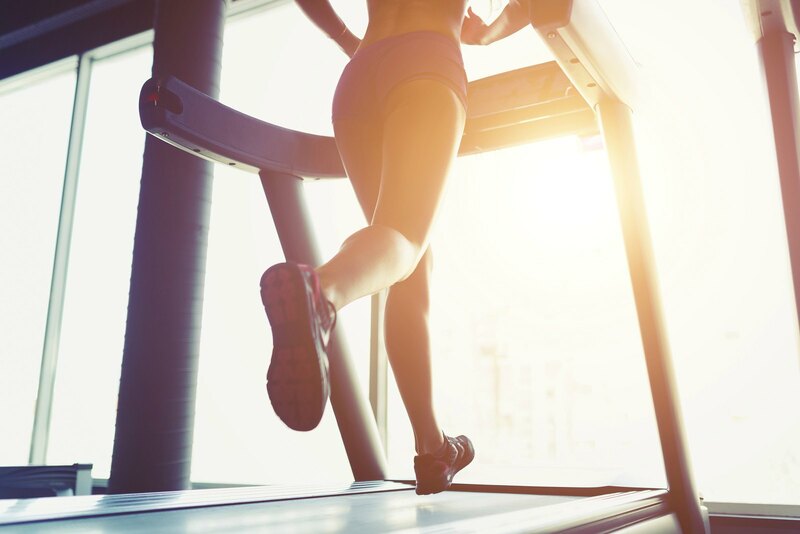 Having a treadmill at home may seem like something of an extravagance, but you can actually get a great machine for a relatively low cost that is compact enough for most dwellings to comfortably accommodate. In addition, the vast majority fold up neatly, some even flat, and can be wheeled away into a cupboard between uses for the more bijou abode. Like all home exercise kit, the convenience is the greatest asset. Simply snatching a 10-minute jog before you shower in the morning will not only set you up for the day but collectively consume loads of calories on a weekly basis, not to mention the movement setting up your metabolism and mind for the day. If you run outside it stands to reason that however far you go you have to come back and there are days where you go too far, and others where you feel you could do more. Running on a treadmill means you can easily cut short a run when your energy saps or carry on for longer when your stamina allows. Most treadmills come with a number of pre-set programs designed to suit certain levels of fitness and deliver specific results. These will range from power walks, to glute toning to HIIT training. All you need to do is find the one that’s right for you. Treadmill consoles provide a wealth of useful and motivational information, in addition to which many can record heart rates. Having this display as you run is a great tool for those aiming for a particular distance, average speed or calorie goal. Once you’ve found your program, simply repeat it a couple of times a week and within one month you’ll notice you can complete it with greater ease. Your perceived level of exertion will fall and your heart rate both during exercise and at rest will fall, so measure and monitor these each time you exercise. 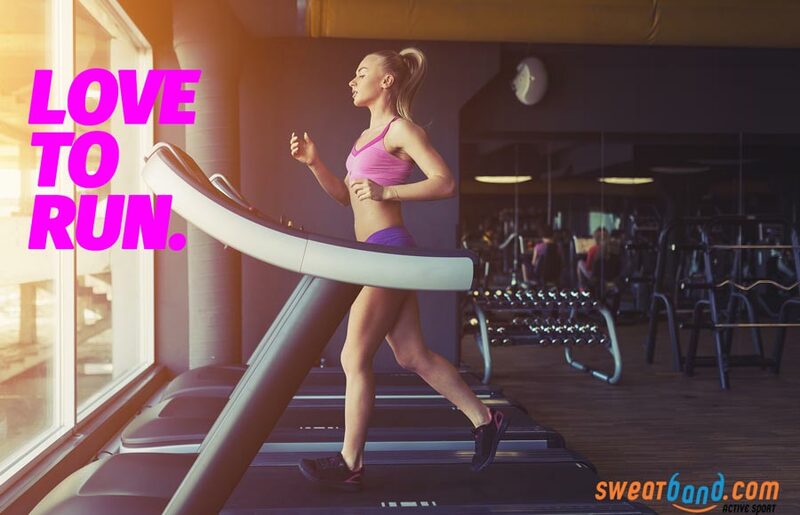 This is also where a treadmill comes into its own by allowing you to increase your running speed and alter the incline, ensuring a constant challenge as your fitness improves. And when you’re ready for a new challenge, try out a different workout program. The surface of a treadmill is strong, stable and absorbs shocks – unlike the hard edge of a road or the uneven ground of the countryside. This means while you run the impact on your joints is less than road running and the demands on the stabilisers less too. If you’re new to running this is particularly useful as you can concentrate on cardiovascular fitness above all. Treadmill running happens in a place where you can access the TV and your tablet easily. So you can catch up with the news, your favourite box set, your latest e-book or even your email when you’re running. All treadmill have inclines going up and some more advanced models even have decline levels. This gives you great workout variety so you stay motivated and challenged, plus it will work different parts of your body and let you train on a steady uphill incline throughout your whole session or when you want to, something which is impossible to replicate when running outside where for every ascent there’s a descent. If you work long hours and your only time to run is late at night, you might not fancy that or it may seem less safe. In dark conditions visibility will be poorer so you may not see where you’re going and cars find it harder to see you. In addition parks and woods are not somewhere you’d want to go at night. These concerns do not affect the treadmill runner. If you fancy running naked you can do so in the comfort of your own home! If you’re at the other extreme and you’re particularly body conscious, it great because no one is looking at you on your private treadmill. So whatever you chose to wear, and however you feel you look it simply doesn’t matter. And once you’re using your treadmill regularly and feeling more confident maybe you will be running naked! 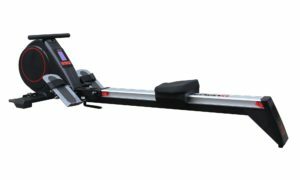 Want to browse a fantastic selection of treadmills at extremely competitive prices? Check out the range of top treadmills here in our online store.